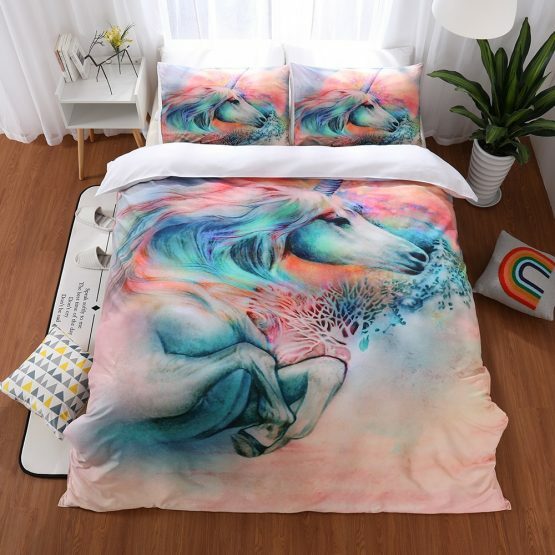 Bedding sets that are all unicorns – all the time. 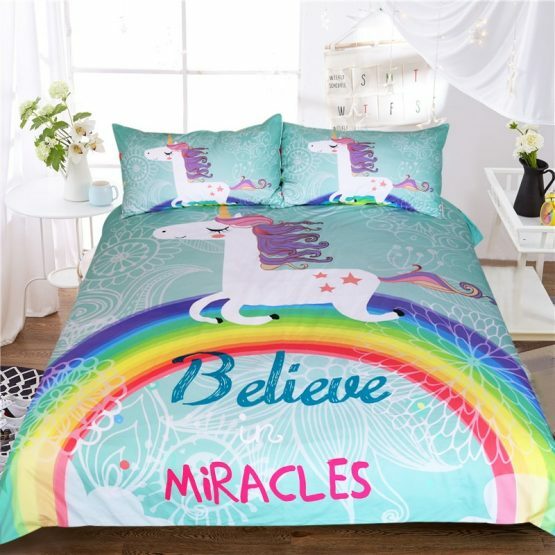 Buy any of these colorful, magically inspired bedding sets handsewn with quality microfibers and made with impressive, cozy textures. 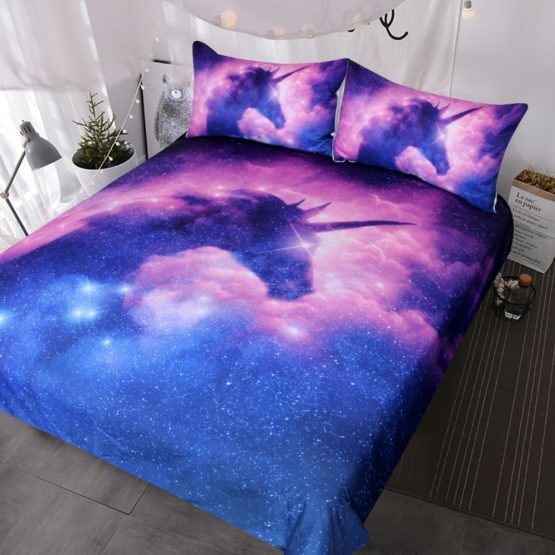 They will inspire the best dreams for your kids! 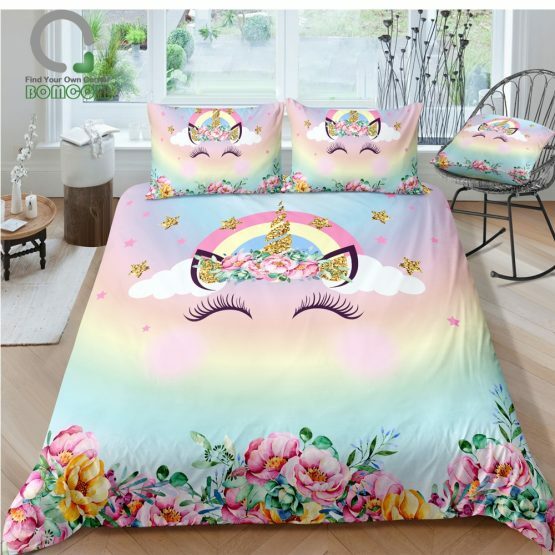 These sets will compliment any bedroom style or color. 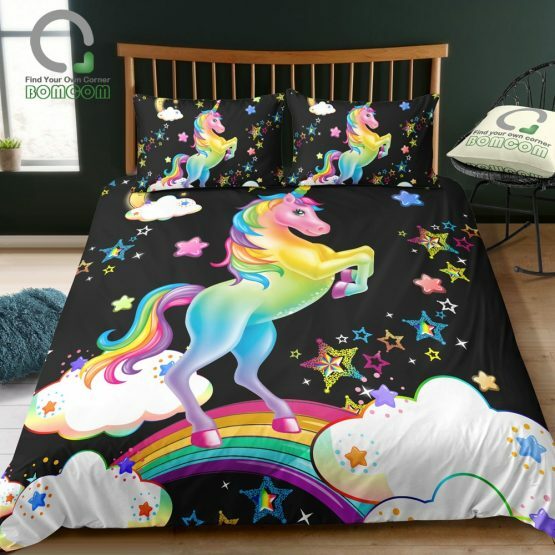 Select from two-piece or three-piece sets that include duvet covers, pillowcases or both. Each set is also easy to care for. Suitable for all four seasons, the sets are available in twin, full, queen and king.